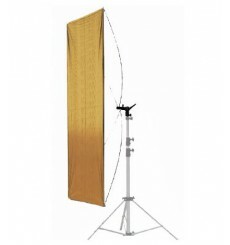 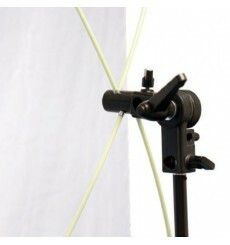 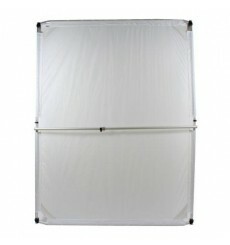 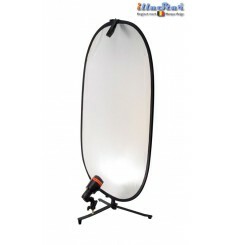 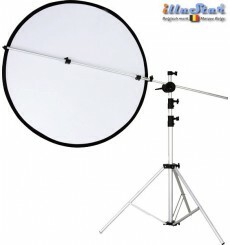 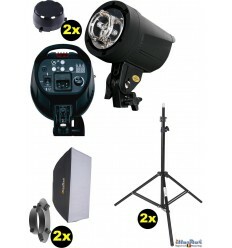 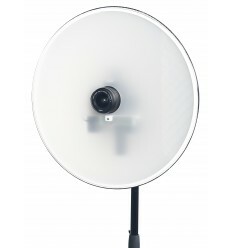 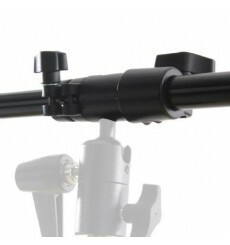 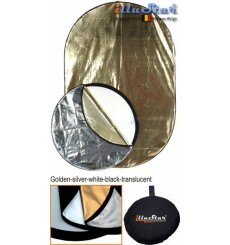 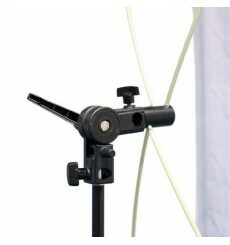 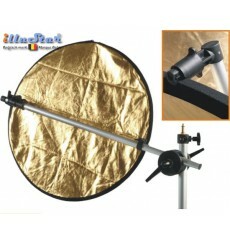 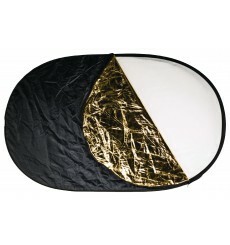 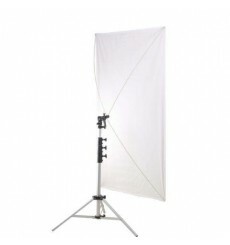 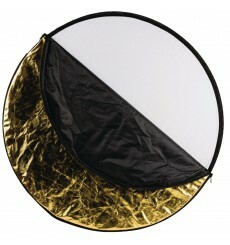 Using a reflector screen can provide special light effects. 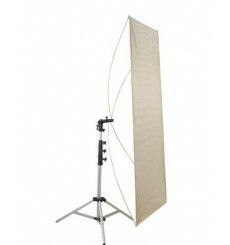 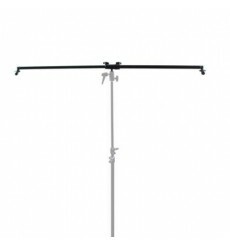 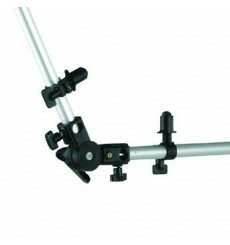 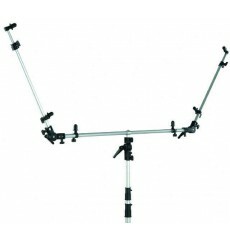 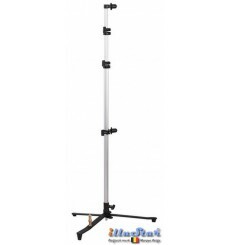 We provide a wide range of different reflection screens and matching holders and stands. 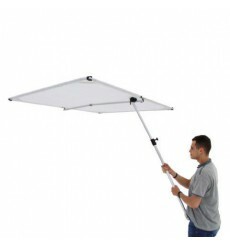 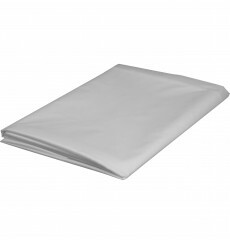 Ample stocks and competitive prices.